Maxime is back with a new list after his Top 10 Family Guy episodes! 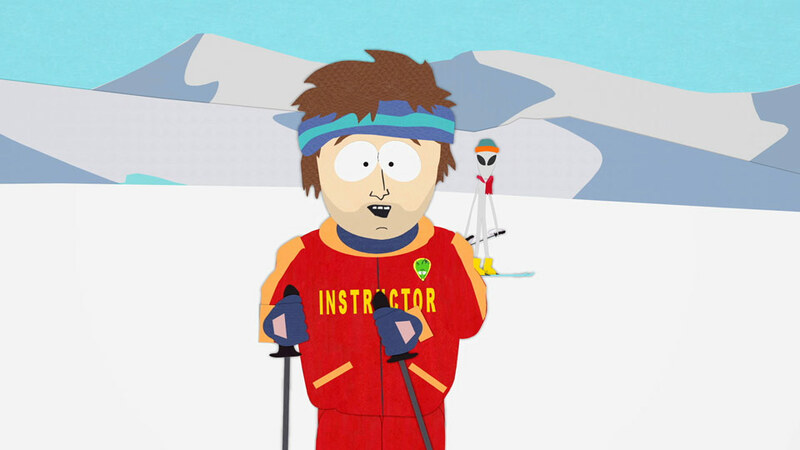 Don’t hesitate to tell us in the comments if you liked the same South Park episodes as he did! 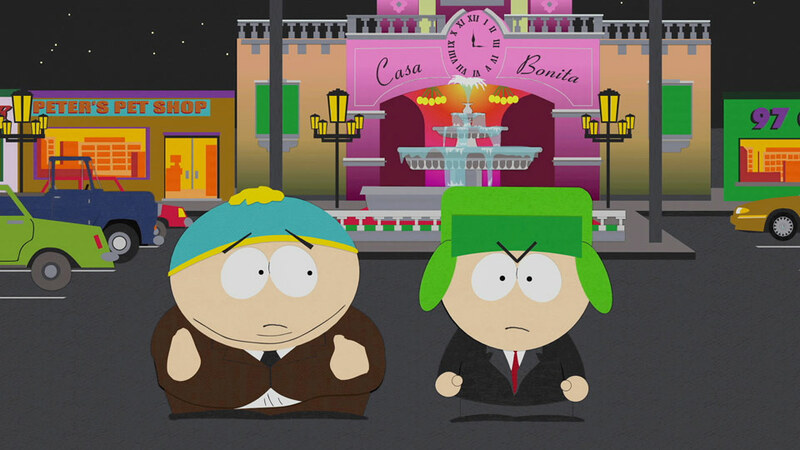 S7E11 : In order to go to popular Mexican restaurant Casa Bonita, Cartman pulls a mischievous plan to get invited to Kyle’s birthday instead of Butters. In my opinion, this is THE absolute and definitive South Park episode: a very simple story arc with the just the right dose of exaggeration and character development to make one understand what the show is all about. If you don’t like this one, look no further. S10E8 : The boys team up to take down the best Warcraft player of all time. 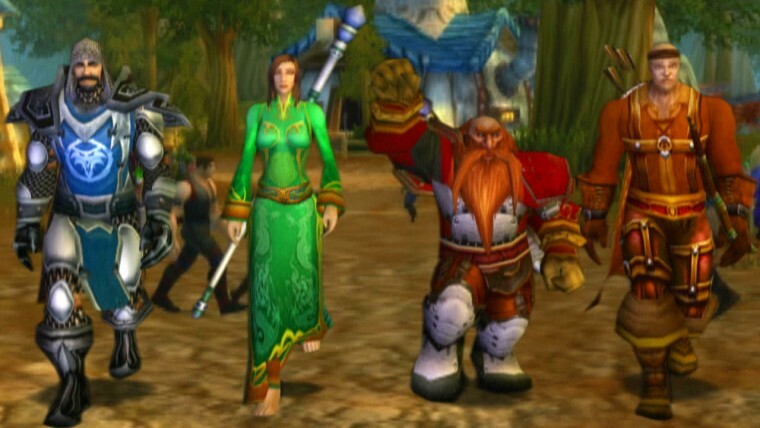 A fan favourite and a wry as well as affectionate comment on the computer gaming life, the episode mainly feels authentic because of its inclusion of actual gaming footage. 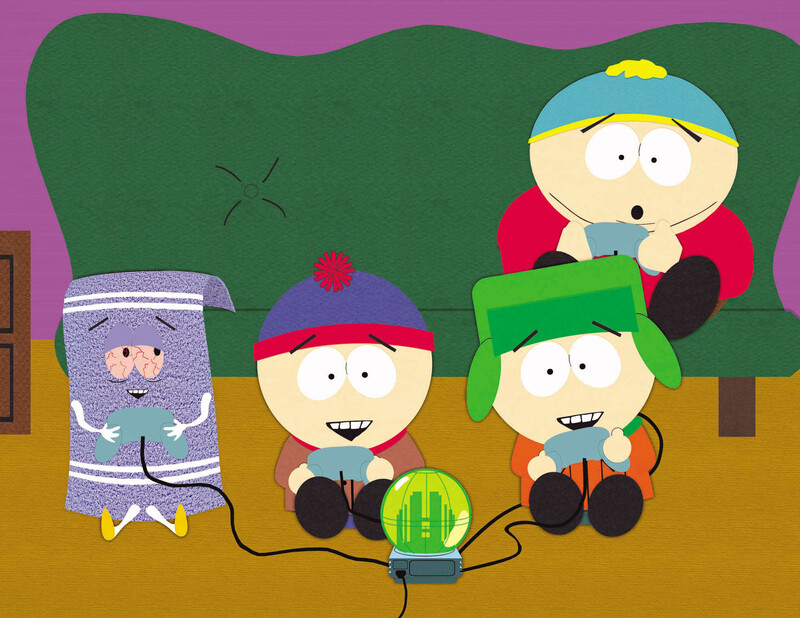 Even though I’m not a gamer myself, I believe this episode is definitely one of the most entertaining I’ve seen. S8E14 : Stan helps a group of talking animals bring back the ‘Saviour’ into our world, by confronting an evil mountain lion. 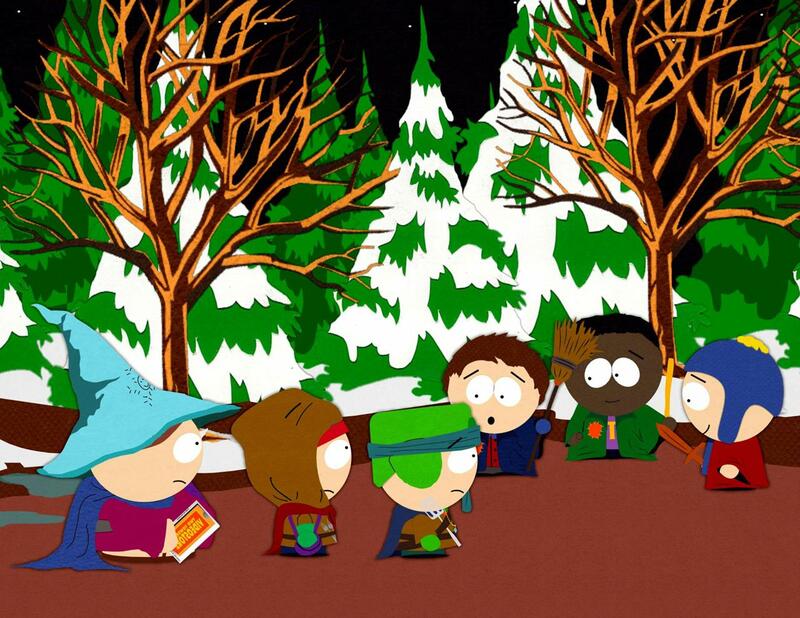 A typically South Park flavored Christmas story, full of twists and gruesome excesses. 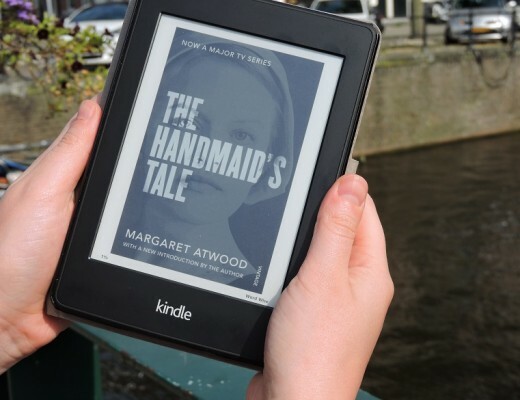 Gripping and disturbing from start to finish. S5E8 : In order to recover their stolen gaming console, the boys try to bring Towelie (a human-like towel) to a mysterious corporation. Although sometimes considered one of the worst episodes, I find this one absolutely hilarious and quite a feat of anti-writing. At this point, the show still retains the immaturity of its early days as it showcases the boys being completely and refreshingly oblivious to all the backstorys’ preposterous twists. Definitely worth a watch. S5E4 : Wronged by ninth-grader Scott Tenorman, Cartman tries to have his revenge by coming up with ever more convoluted plans. Often considered to be the show’s best episode – although I find it quite overrated in regards to latter seasons’ heights – this one remains a turning point both in terms of writing and character development. The fact that its final twist really jumps the shark doesn’t prevent the episode from being one of the most tightly structured and the definitive starting point of the show’s golden era. 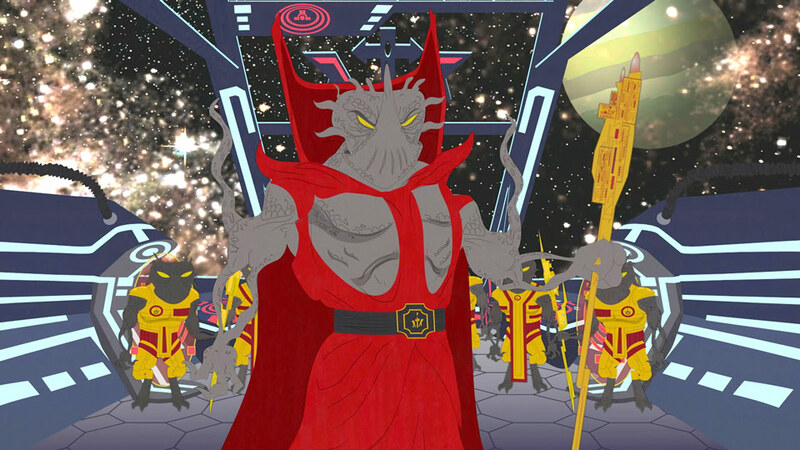 S9E12 : Stan joins the Church of Scientology and is recognized as the new messiah. Arguably the most controversial episode which made personalities such as Isaac Hayes and Tom Cruise enter a feud with the show and its associates. This one is the definitive religion-bashing episode, as it shamelessly represents and mocks scientologist bizarre beliefs, while harshly denouncing the greed of the so-called modern church. An essential watch. S7E13 : The boys are caught smoking and decide to blame the tobacco companies’ advertising, in order to avoid punishment. 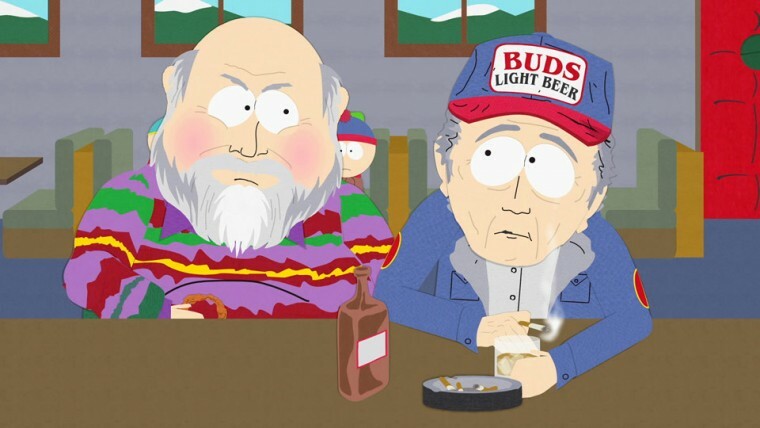 A very calculated and funny TV pamphlet, in which we witness the writers making fun of obese anti-smoking activist Rob Reiner, hammering his self-righteousness every chance he gets and despising those who won’t walk his way. 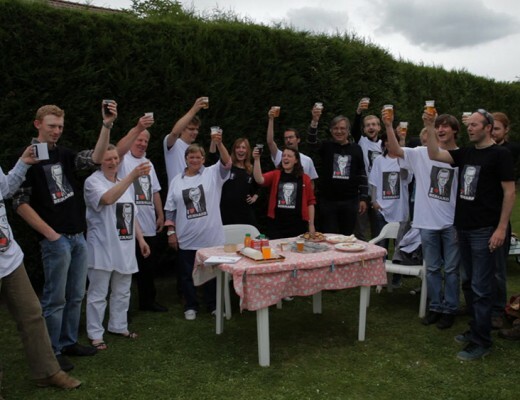 An absolute riot and (for me) a definitive classic. S6E13 : Pretending to be Lord of the Rings characters, the boys are set on a quest to retrieve and return a pornographic video. A most impressive twenty minutes parody of the Tolkien saga, which somehow encompasses the storyline from beginning to end, while still maintaining the show’s irreverent tone. This episode also clearly demonstrates Parker and Stone’s love for the material, also making this chapter one of the most warm-hearted. 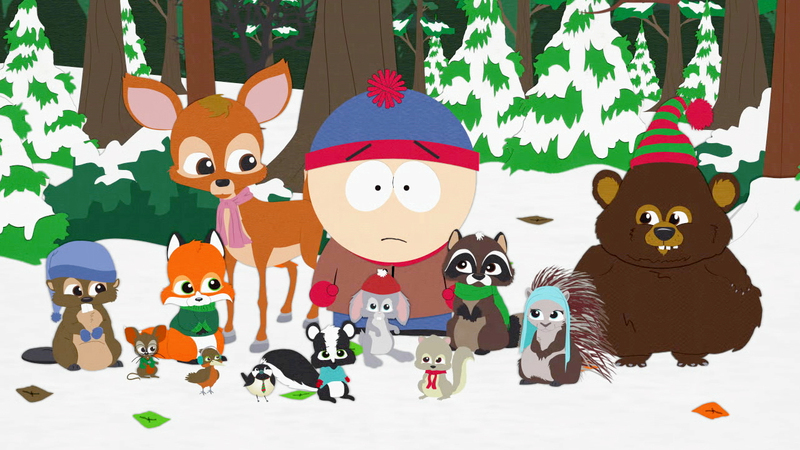 S6E2 : The main characters and their families go for a skiing weekend in Aspen. This one displays two parallel plots that are equally hilarious: on the one hand, Stan is confronted with a pretentious douche in a skiing competition, which obviously parodies 1980s sport flicks. On the other hand, the parents are trapped with two salesmen who push them into buying timeshare properties. 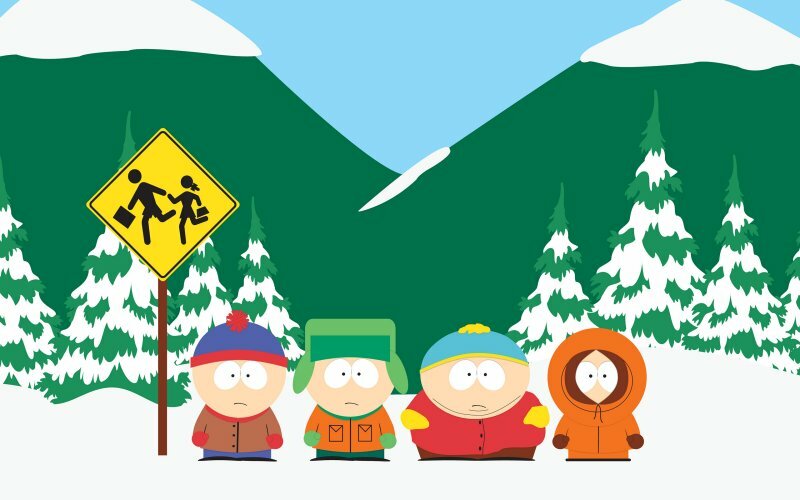 The sharp-written dialogues showcase South Park‘s characteristic brilliance and make this one an early classic. 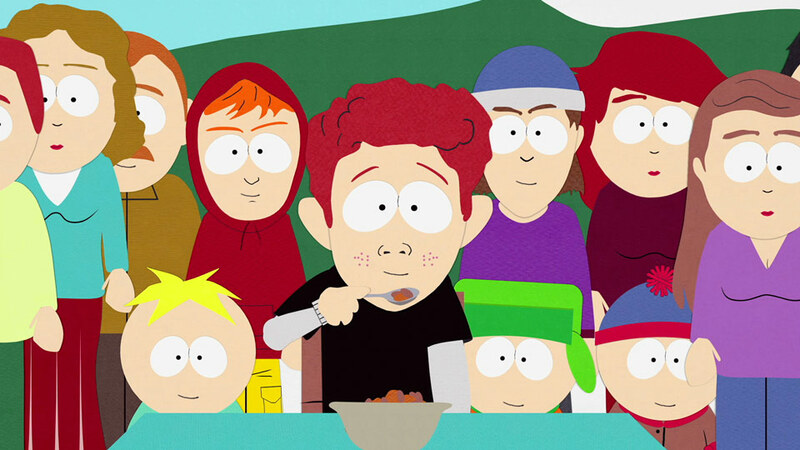 S8E1 : While the boys are playing with real ninja weapons, Butters gets very badly hurt, and has to be healed without any of the parents knowing. 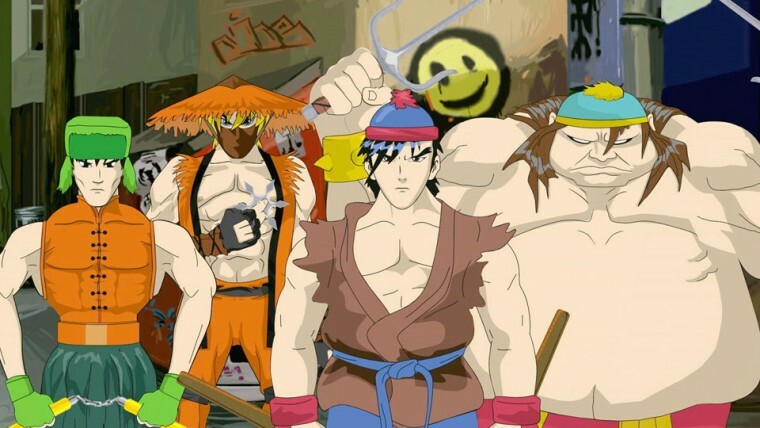 Not for the faint of heart this one, but, really, who can resist a South Park anime theme song? Also, I think this is the best episode featuring Professor Chaos, and a very sharp reminder of the children’s fragility and mindlessness.